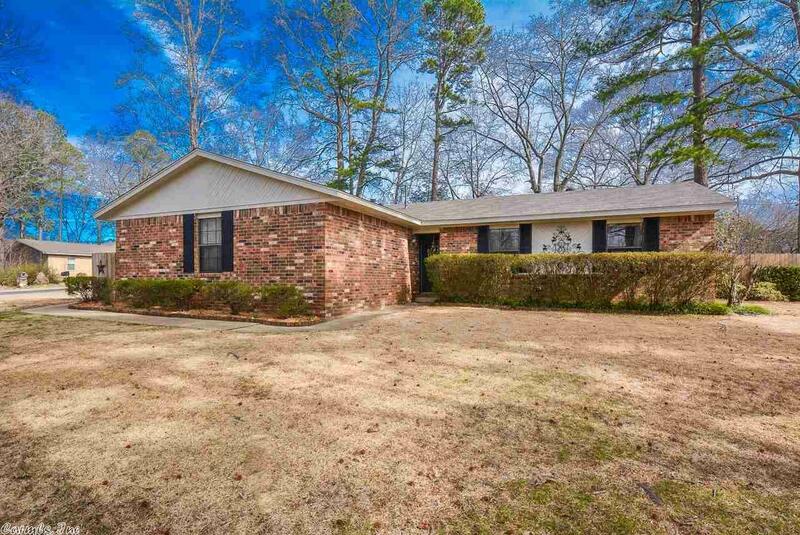 Great 3 bedroom, 2 bath home in quiet neighborhood. Living/great room is open to kitchen/dining. Vaulted ceiling. Kitchen has new range. Some new paint. New water heater. Floors are 2 years old. Wonderful covered patio in back. Fenced back yard. Corner Lot is approx. 1/3 acre. Roof is 2 years old. Move in ready. Approx Lot Size: 16170 Sq. Ft.